When opening a page with the app, the screen keeps flickering. What can I do? 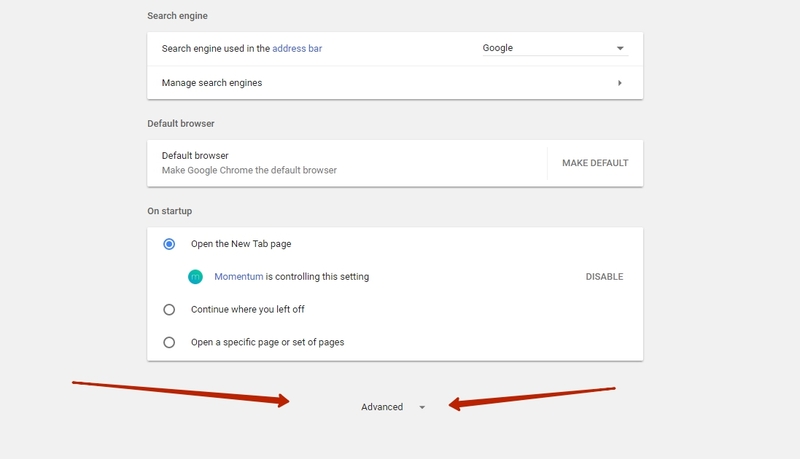 1) Open chrome://settings/ and press on Advanced. 2) On the System tab disable Use hardware acceleration when available.